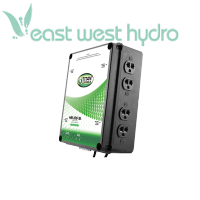 Plug dual relay trigger cord set into 24 hour wall timer to run your lights. 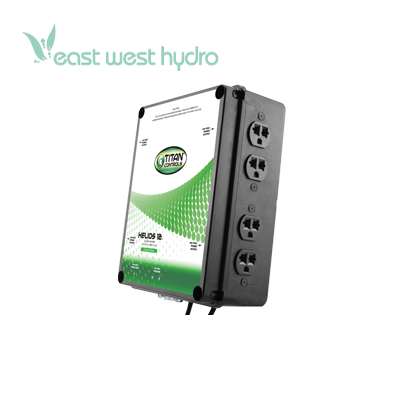 50 Amps/240 Volts/60 Hz./4000 Watts. Dimensions: 12.1in. × 9.6in. × 6.7in.